New moons are a time to create, reset, rejuvenate. They are a chance to plant seeds of intentions for what you wish to manifest in your life. When we gather together in groups, we can strengthen the power of our intentions and co-create a community of celebrating and supporting one another. This moon gathering is uniquely crafted and inspired by the January New Moon in Pisces. 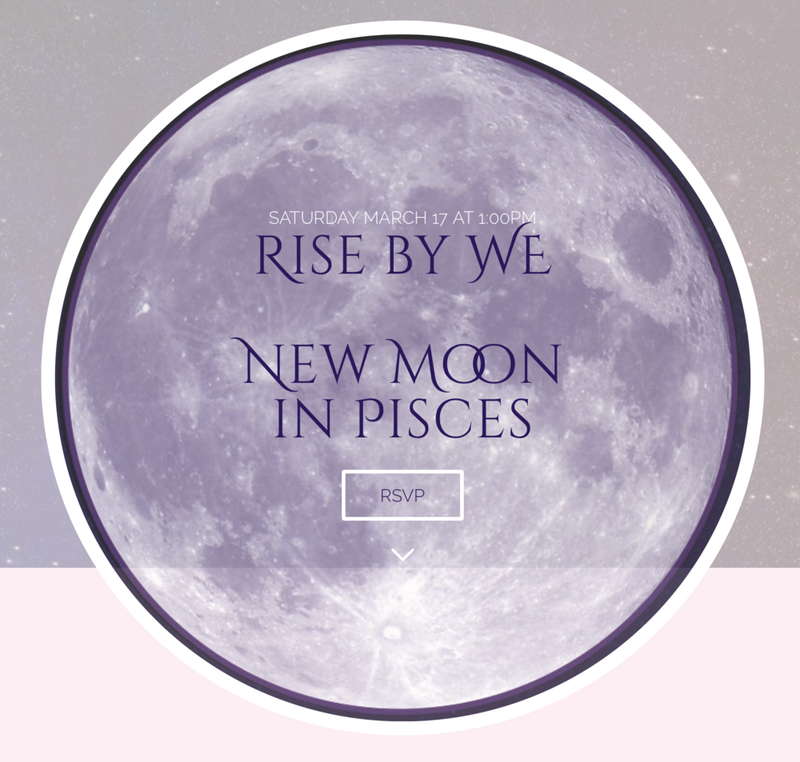 Your ticket includes a 1 hour New Moon Ritual followed by an hour of Superspa relaxation.